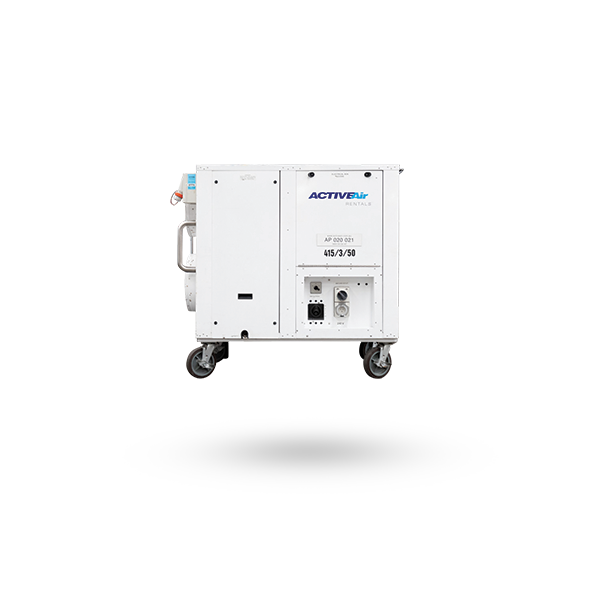 This excellent portable air conditioning unit delivers a thumping 10kW of cooling capacity. 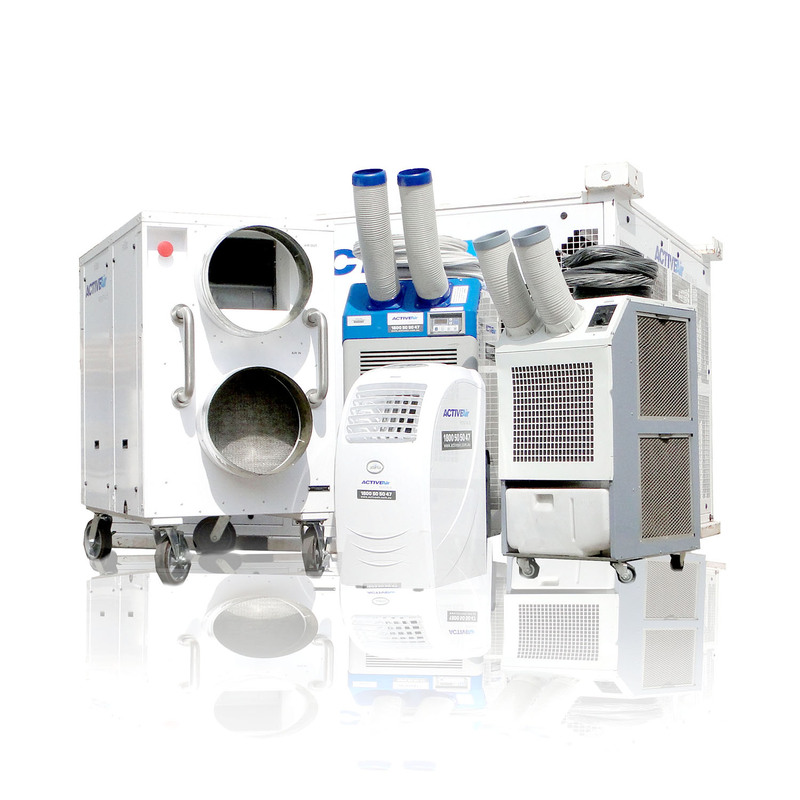 This large-capacity portable air conditioning unit can be easily manoeuvred around a building. 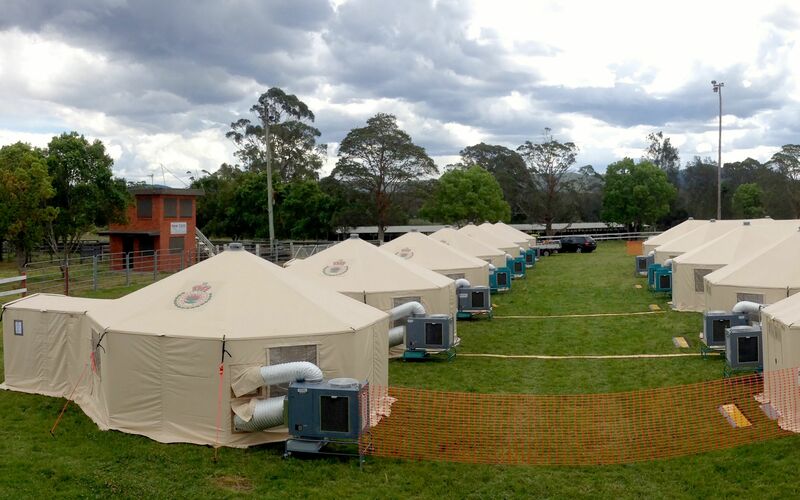 Delivering a thumping 10 kW of cooling capacity it is simple to install and incredibly effective.